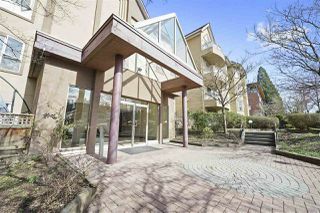 Welcome to Shaughnessy Manor! 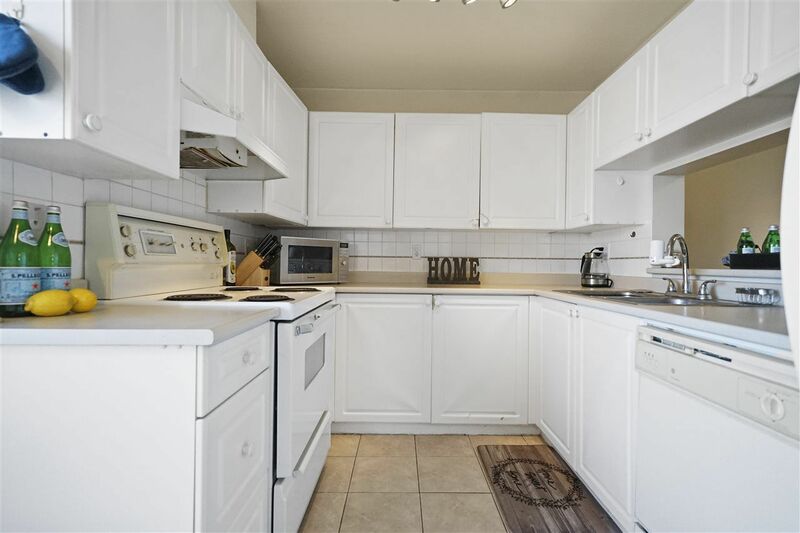 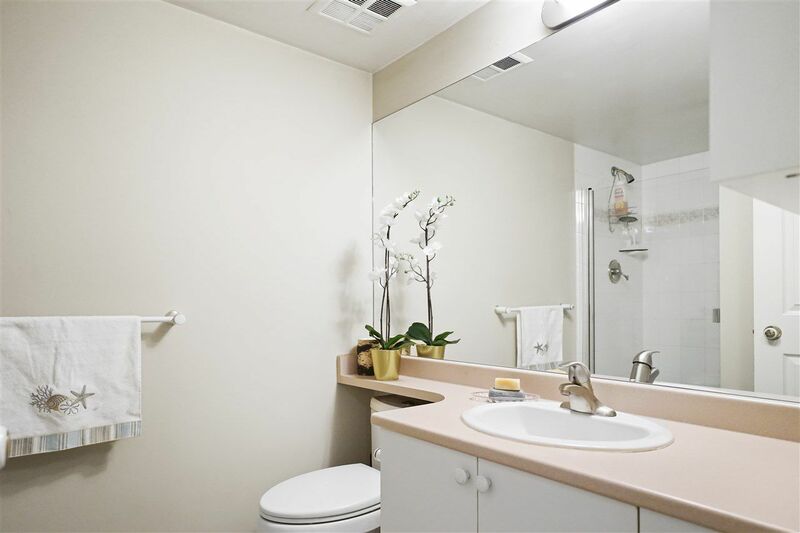 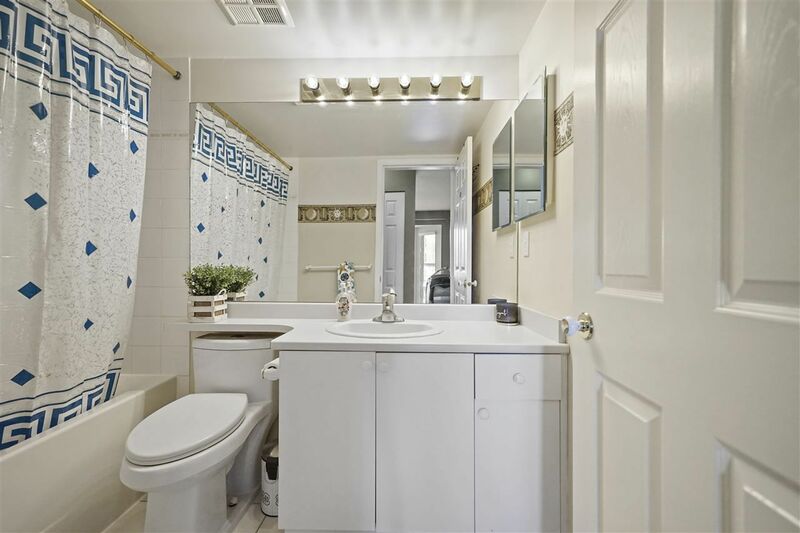 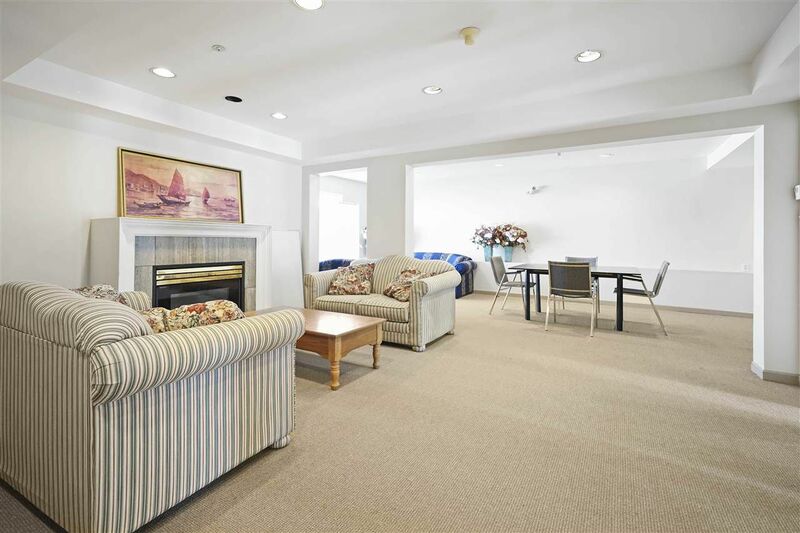 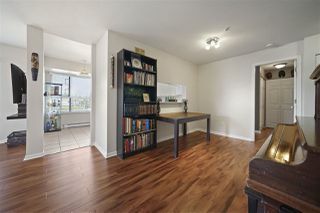 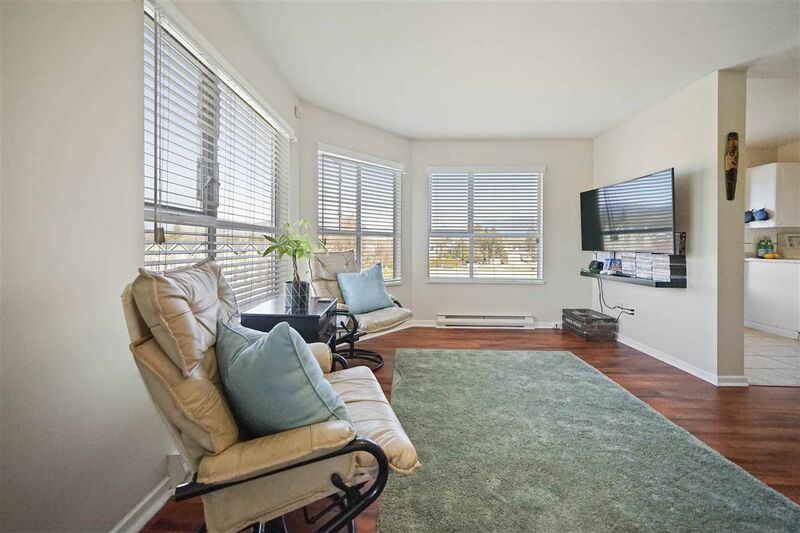 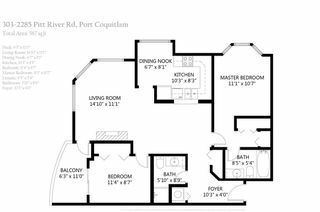 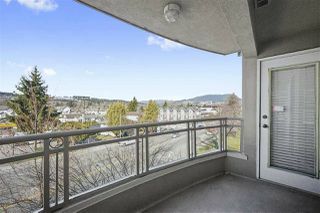 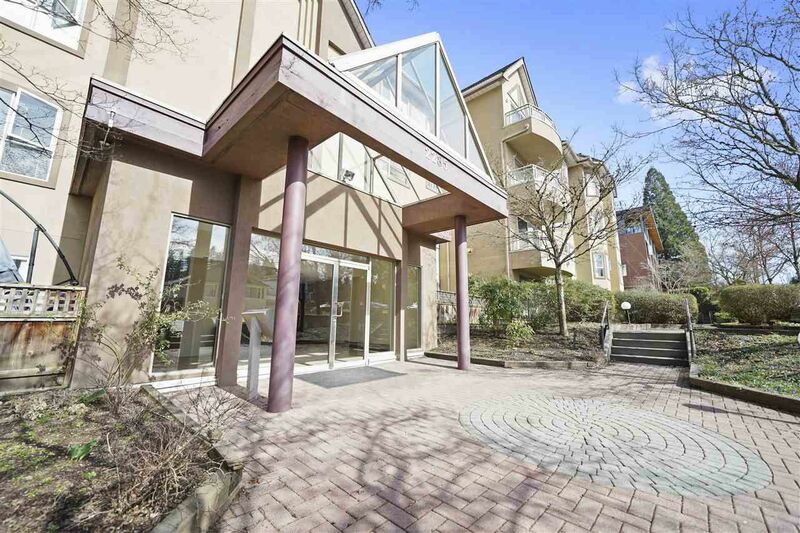 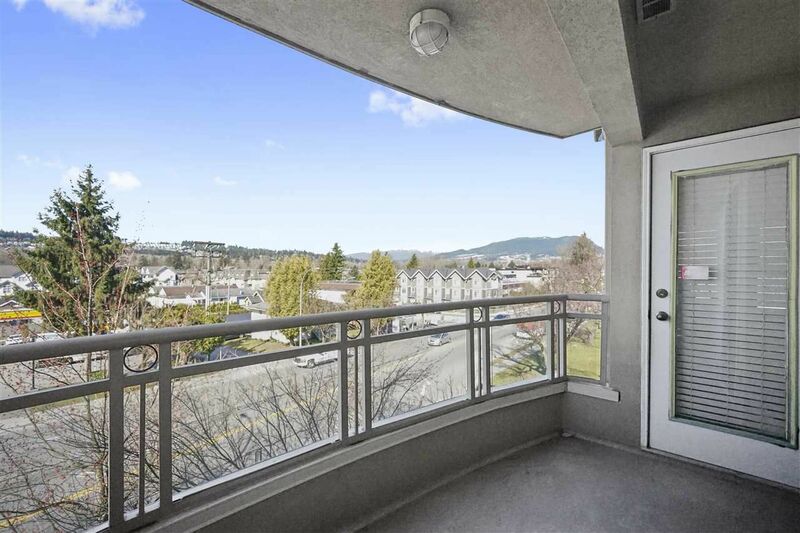 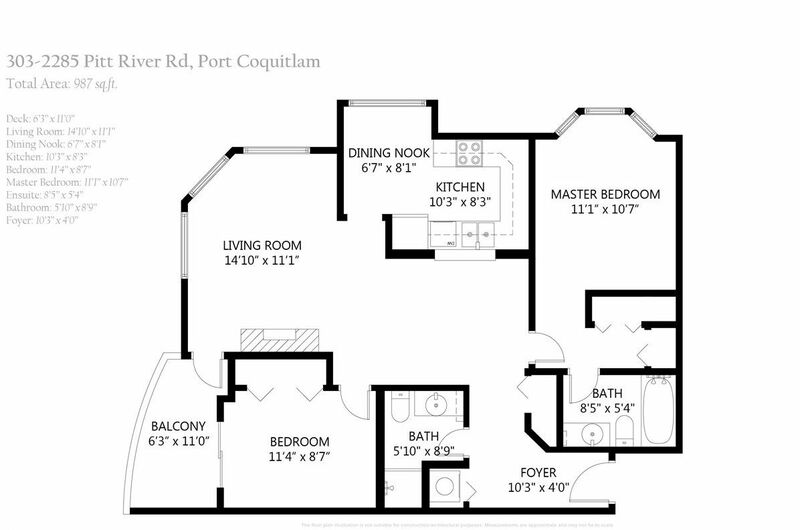 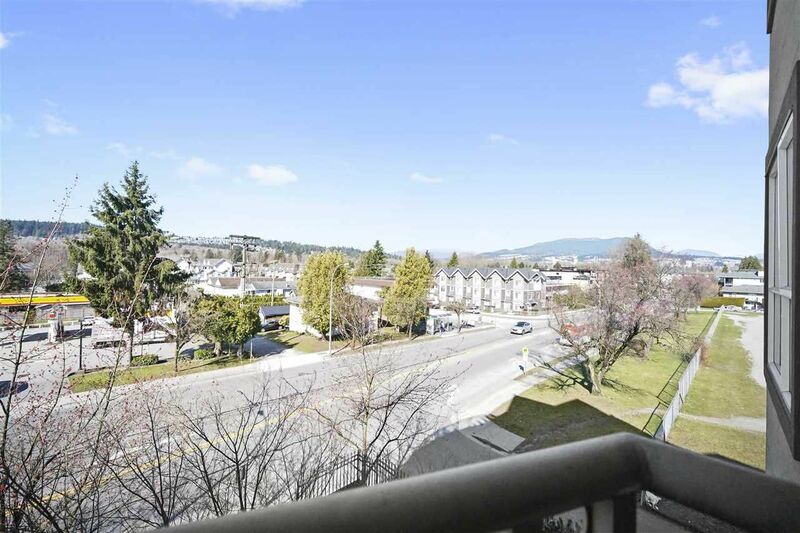 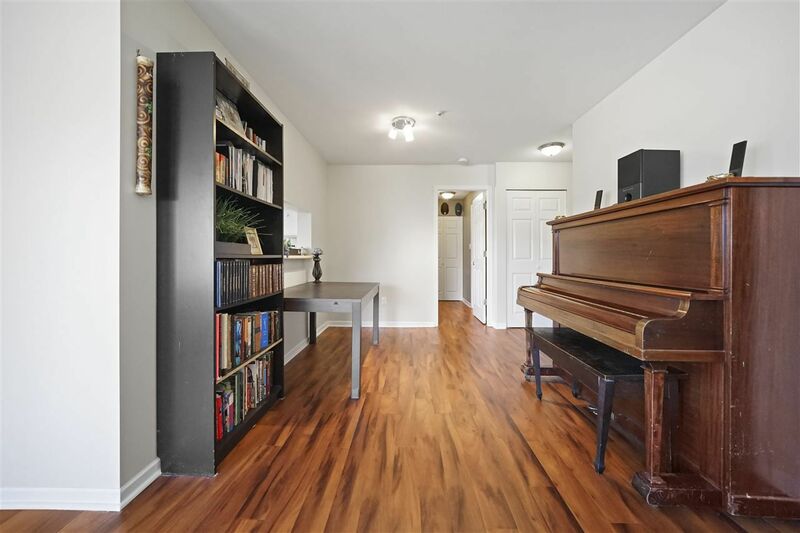 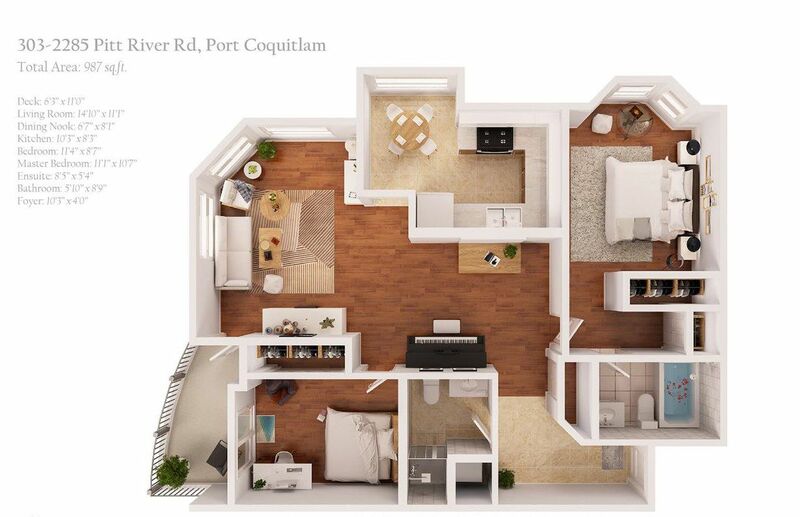 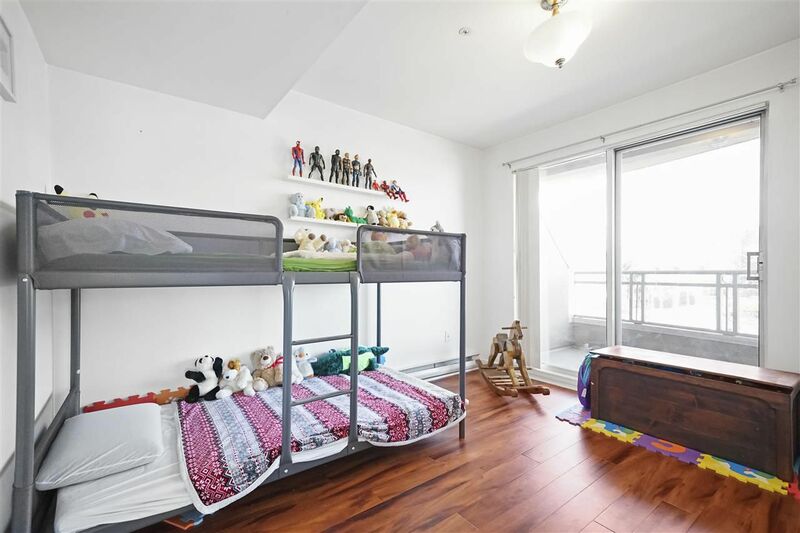 This bright and spacious two bed two bath corner unit features a smart and open layout with separated bedrooms and formal living and dining areas. 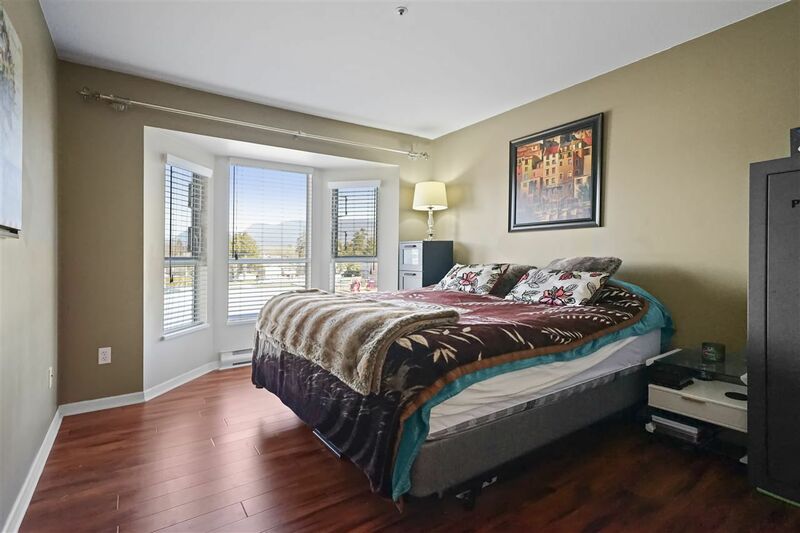 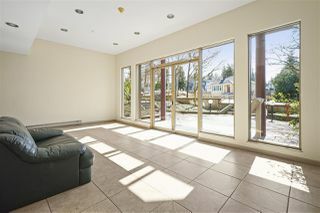 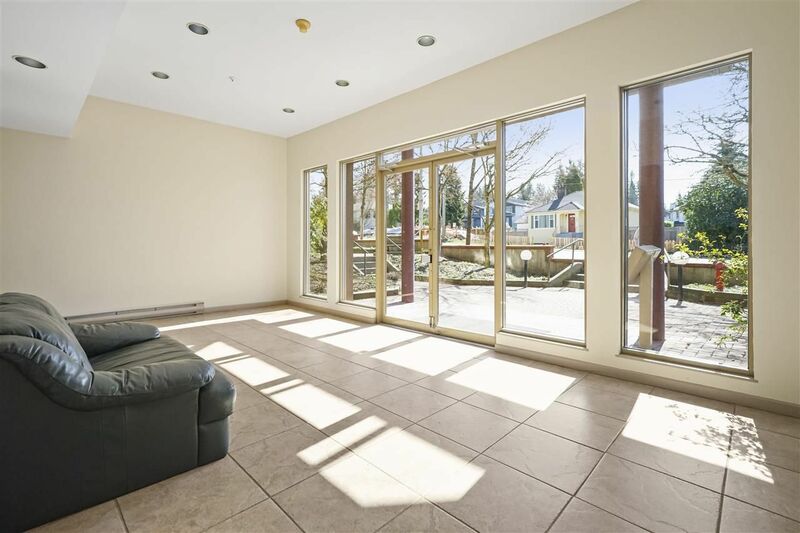 Several windows throughout allow for plenty of natural light and beautiful mountain views. 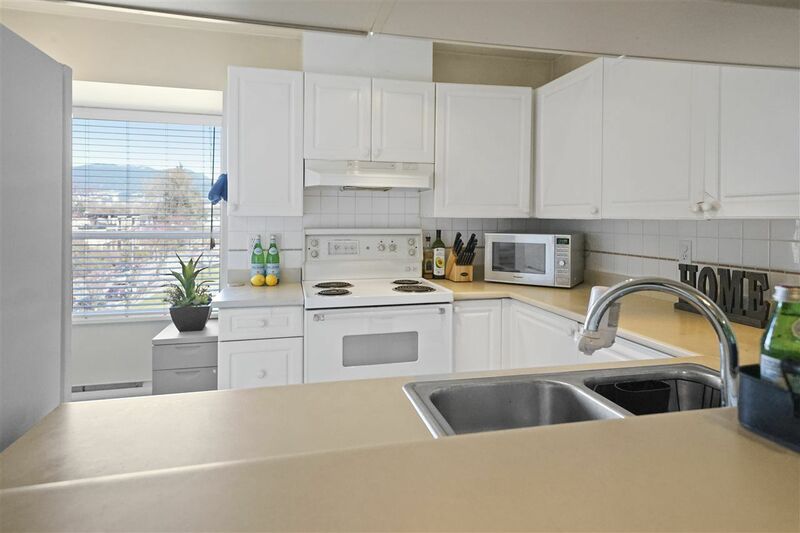 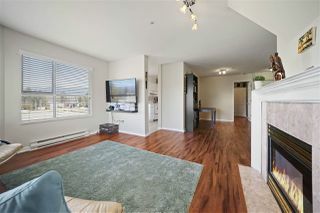 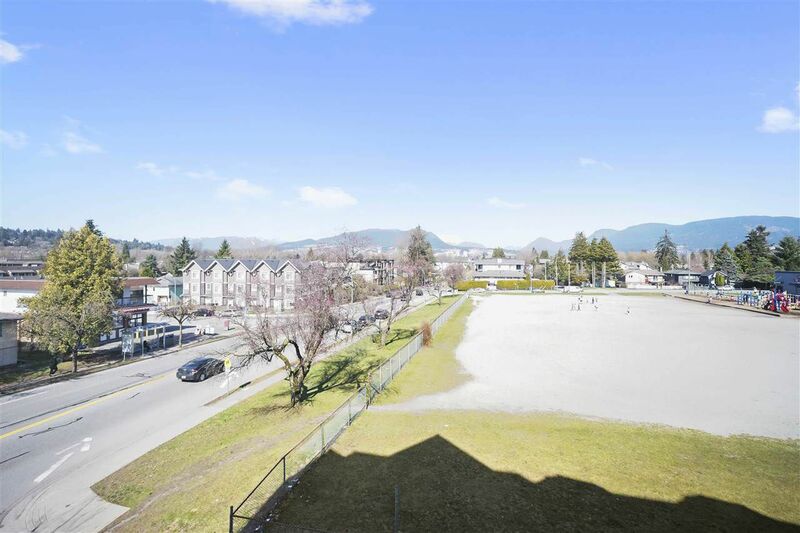 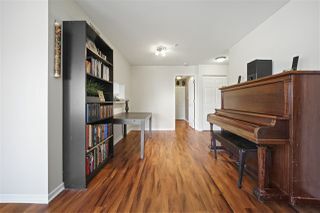 Other features include a large, bright kitchen, updated laminate floors, fresh paint, in-suite laundry with newer washer & dryer, 1 underground parking spot plus storage locker. 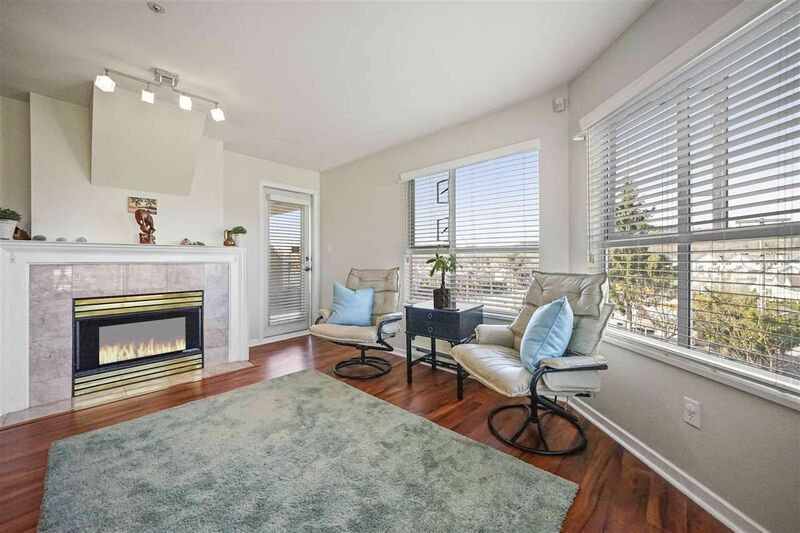 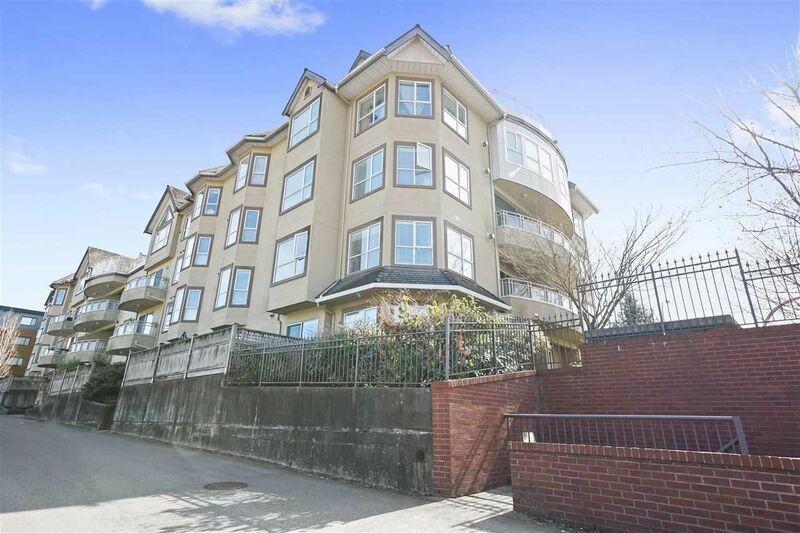 You can’t beat this location for convenience - very close to West Coast Express & transit, easy freeway access, plus just blocks away from schools and shopping. This is a must see! 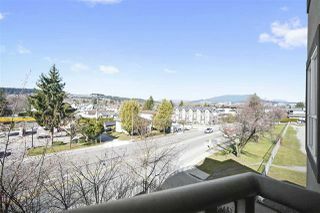 OPEN HOUSE Sat, April 20, 2-3 pm.